It is important that your puppy is exposed to new experiences, sounds and smells from a young age so they can be a confident adult. Studies show that the most critical period for your puppy to take on new learning experiences is before 12-14 weeks old as after this time fearful responses can begin to set in. If socialisation is delayed until later, it is more likely that behavioural problems will develop as an adult. Our puppy classes are free and open to all of our clients. 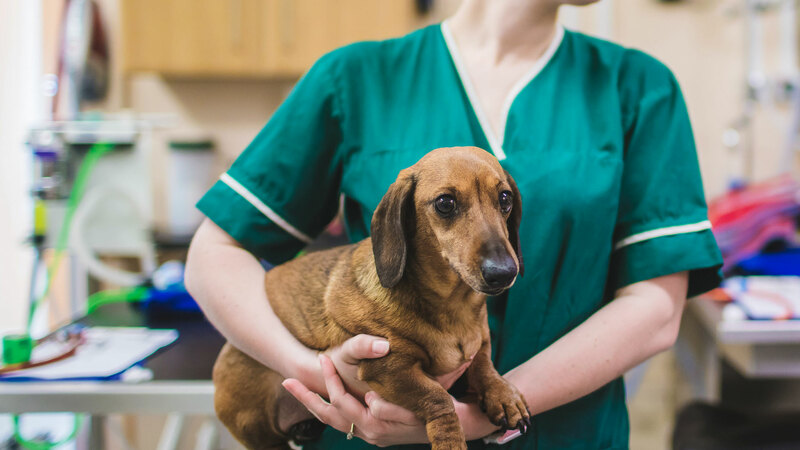 They are a course of 1 hour sessions over 4 weeks and run by our Registered Veterinary Nurses. 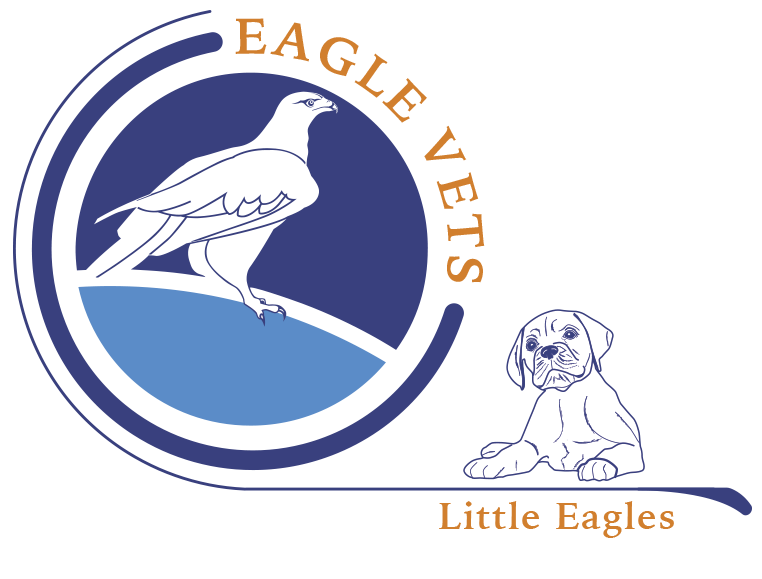 We require your dog to have had their initial set of vaccinations at least 24 hours before the course starts. Your puppy must be aged between 10-14 weeks for the first session. Prize for the most progressed puppy and a goody bag for all participants! Depending on the breed of your puppy you may find they adapt to some situations easier than others but may need more training in certain areas…. Booking an appointment is easy, you can either book at reception or by phoning us. The sessions run from 12.30am – 1.30pm. Each course will run concurrently for 4 weeks on a weekday, at a cost of £5. The courses get booked up quickly, so please enquire now to secure your place.